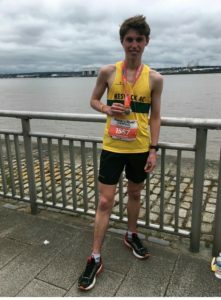 With the race over it was time for our young guns to shine as news came in of Harry Bolton’s impressive 10th place at the England Mountain Running Trial held at Hutton Roof, followed by Nathan Postill’s excellent new PB of 1:21:20 at the Liverpool Rock N’ Roll Half Marathon. 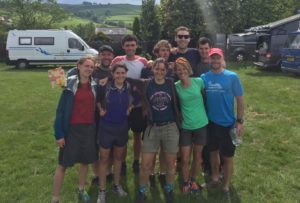 Sunday saw the Keswick-organised Helvellyn & the Dodds Fell Race (sponsored by Kong Adventure) 15 miles and 5000ft of ascent from Threlkeld to Helvellyn and back. 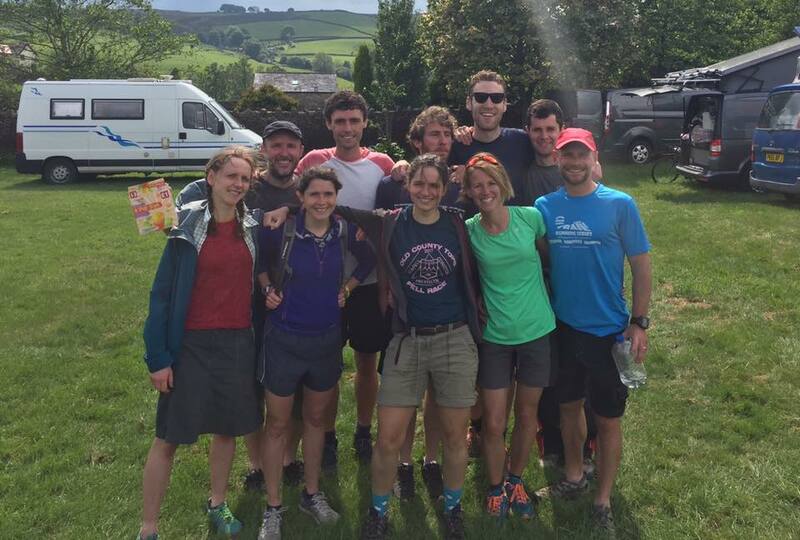 124 runners took on the challenge and race record holder Carl Bell showed no signs of weariness from the previous days exploits, taking the win in 2:09:09. 2nd was Martin Mikkelsen-Barron (Borrowdale) and 3rd was Mark Lamb, another Keswick runner to display questionable sanity by racing twice in two days. Peter George (14th) helped Carl and Mark take the team prize for Keswick. 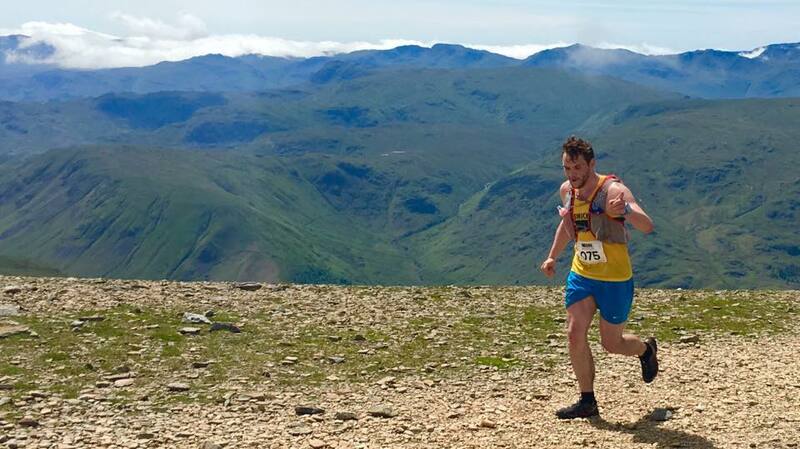 New member Sam Hooper showed he is taking a liking to the fells by finishing 1st U23 in 3:03:25. 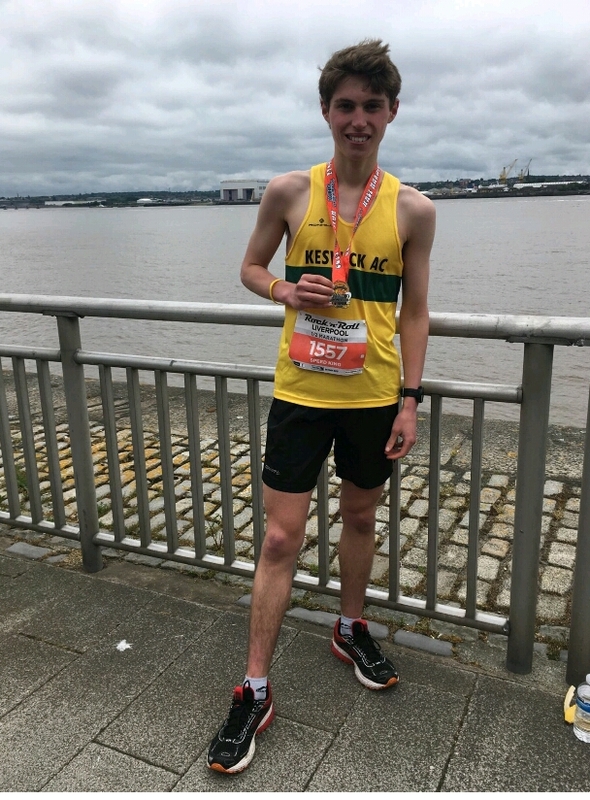 Special mention also to Jacob Tonkin who improved on his time from last year by nearly 25 minutes to finish in 2:54:40, showing what hard work can achieve. Dave Prosser (2:44:53) and Damian Kimmins (3:08:56) also performed well over the arduous course. Mel Price (Mercia) won the ladies race in 2:42:10, in front of Scout Adkin (Moorfoot) and Annie Conway (Ambleside). Keswick’s Lindsay Walker (3:29:59), Louise Brown (3:49:33) and Vic Haworth (3:49:58) all ran well to take the ladies team prize.